© 2014 mark. All rights reserved. © 2013 mark. All rights reserved. 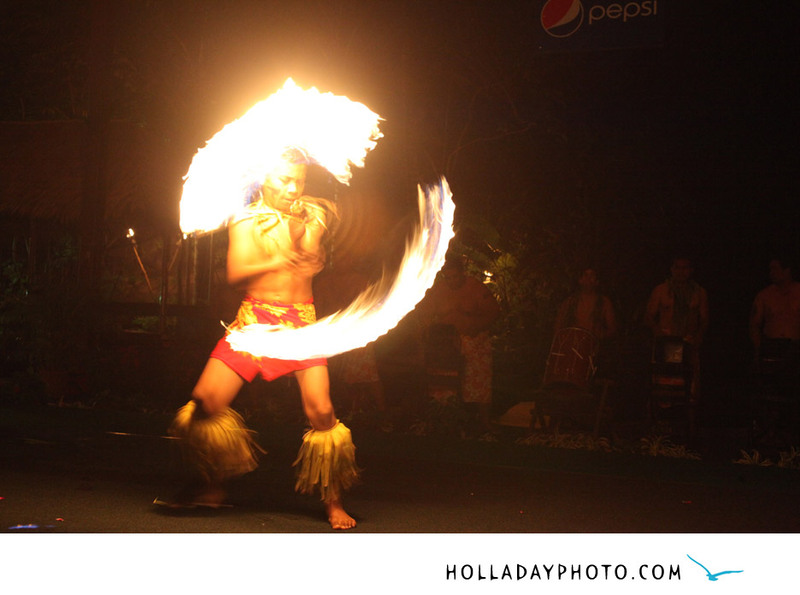 A few pictures from the 2011 Moanikeala Hula Festival at the Polynesian Cultural Center here in Laie Hawaii. 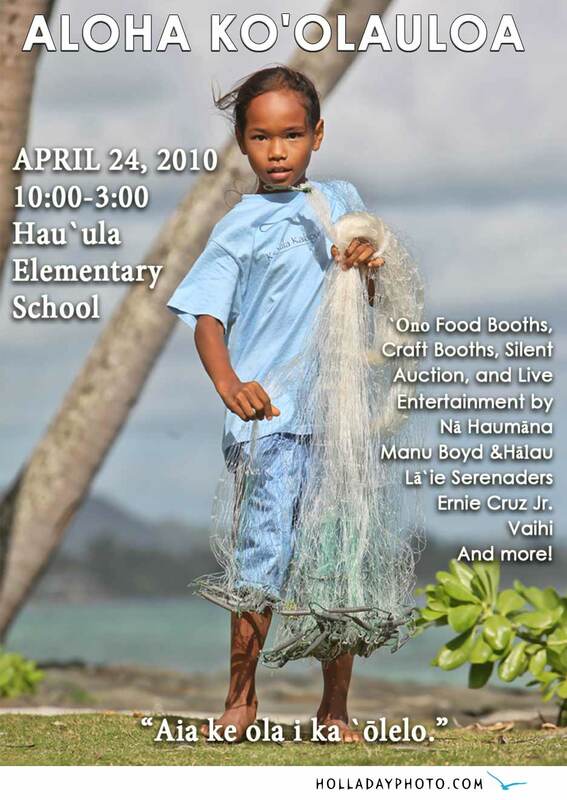 One of the Halau came all the way from Japan just to perform at this festival. 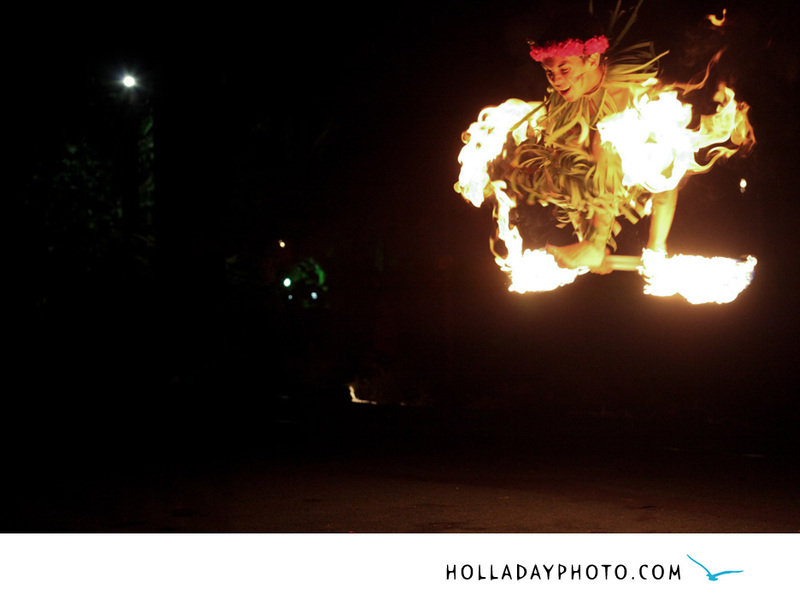 Just found out that The Washington Post published one of the photos I shot last night at the World Fireknife Championship held at the Polynesian Cultural Center. 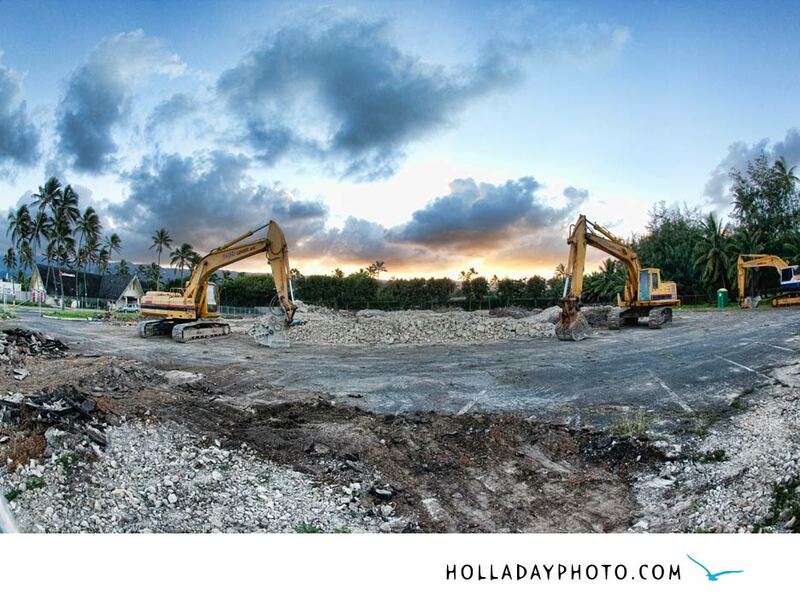 This is the image they used, you can see their online post here.